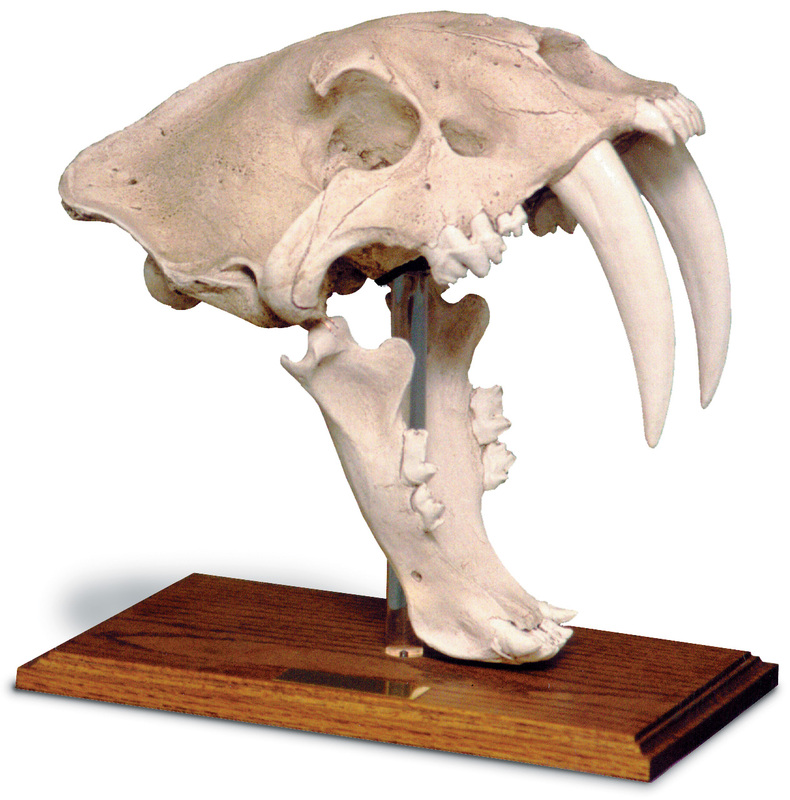 In addition to books, we have added a link to our Kings Street Corner Store, where we have museum quality sabertooth tiger skulls for sale. Then read about your choice's description, price, and availability. Then to purchase, place your choice in the Shopping Cart at Amazon.com, and follow their instructions to complete your purchase. Offers an extensive selection of books, kindle books, kindle readers, audio books, DVD and VHS movies, music CDs, home & office electronics, electronic test equipment, computers, computer and game software, cellular phones, power & hand tools, hardware, gardening books & tools, outdoor clothing, footware, apparel, watches, magazines, games and toys.